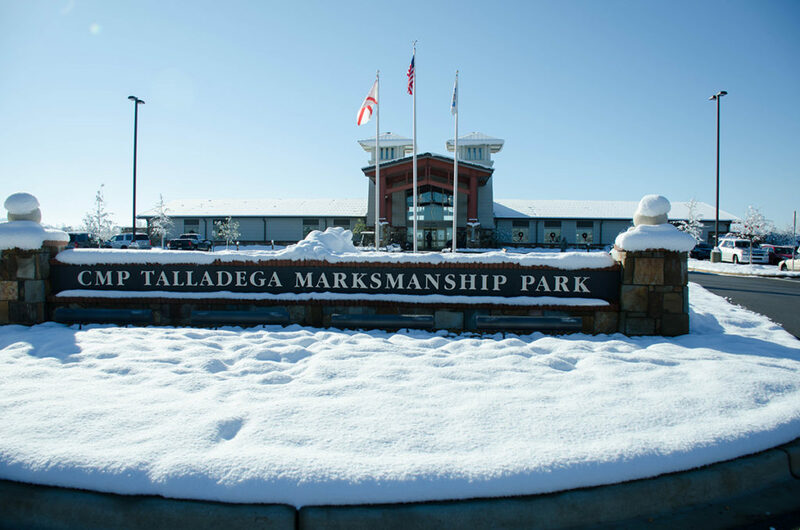 TALLADEGA, Ala. – The Civilian Marksmanship Program’s (CMP) Talladega 600, a marksmanship retreat, is set to begin Tuesday, Dec. 4, 2018, and will offer a variety of competitive and learning events through Sunday, Dec. 9, at CMP’s own Talladega Marksmanship Park in Alabama. 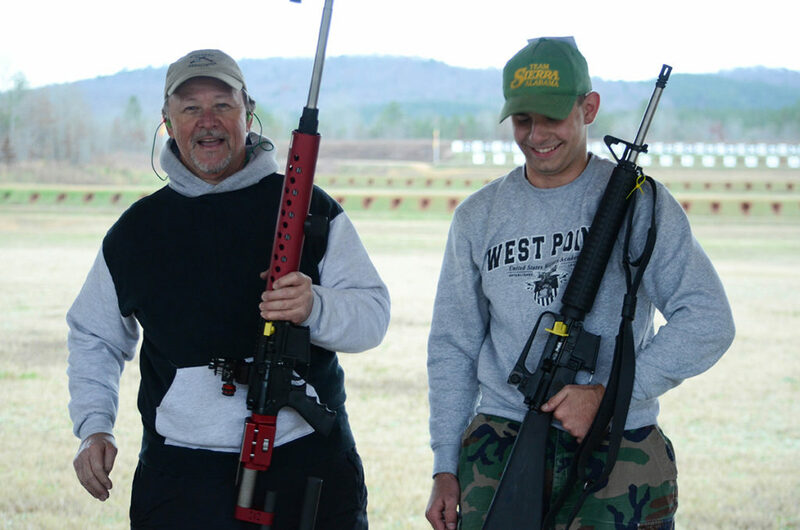 The Talladega 600, known as the “Southern Classic”, is a premier event for both rifle and pistol competitors. View additional details at http://thecmp.org/competitions/matches/talladega-600/. 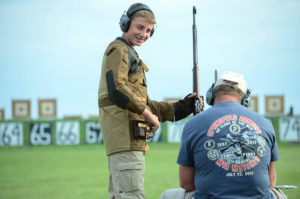 Known as “A Southern Classic,” matches to be fired at the Talladega 600 will include a mix of rifle and pistol competitions for enthusiasts of all ages, disciplines and experience levels. 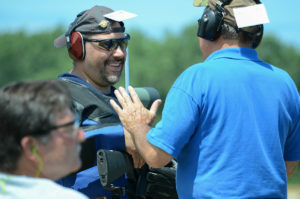 Shotgun opportunities are also available outside of the competition schedule, with a Sporting Clays Field and 5-Stand Shoot on the park’s own manicured shotgun areas. The Talladega 600 is open to both adult and junior competitors. 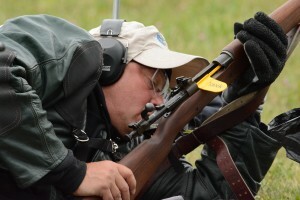 During the 600, popular recreation-oriented rifle CMP Games matches, such as the Garand, Springfield and Vintage rifle events, will mingle with versions of prestigious National Trophy Rifle Matches, including a rifle Excellence-In-Competition (EIC) match and the retitled Congressional 30 and Dixie Double competitions, among other rifle matches. 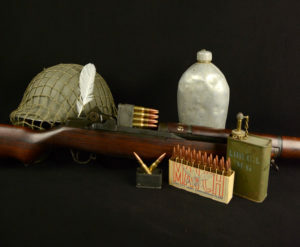 Additonally, Carbine, .22 Rimfire Sporter and Vintage Sniper events will add more nostalgic feel to the match schedule. 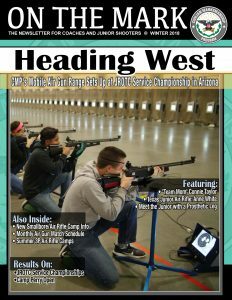 For an educational experience, a Small Arms Firing School (which features an M16 EIC Match) is also open to both new and advanced individuals looking to enhance their marksmanship knowledge. 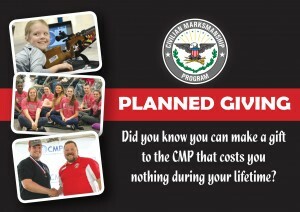 During this Rifle School, the CMP will provide ammunition and rifles for participants to use during the school. 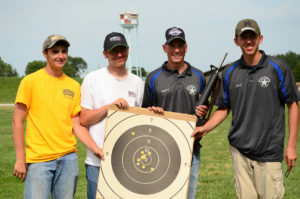 CMP Master Instructors will be on the firing line with students as they practice and shoot a Rifle EIC Match after the classroom portion. 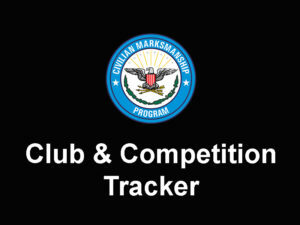 Those eager for pistol events will be able to look forward to .22 Rimfire EIC and Service Pistol EIC matches, along with As-Issued 1911 and Military & Police matches. 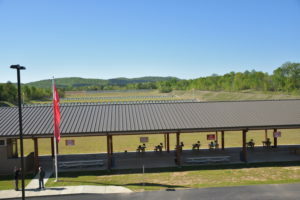 At last year’s event, a thick blanket of snow covered the ranges at Talladega Marksmanship Park. 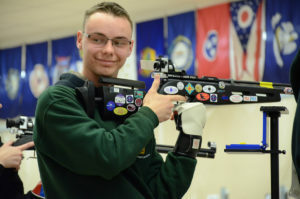 Off of the firing line, the Club House holds a fully-stocked Pro Shop that includes an exclusive collection of rifles, ammunition, marksmanship accessories and CMP memorabilia. Glad you are joining us! 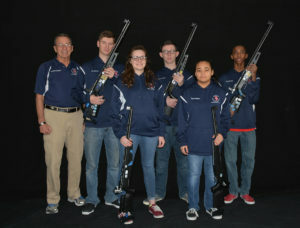 Feel free to contact our Competitions Dept. at [email protected] with any questions. Also, if you join our Forum - http://forums.thecmp.org - you can ask questions there as well. Many folks are willing to help you out and guide you through the match. Good luck!